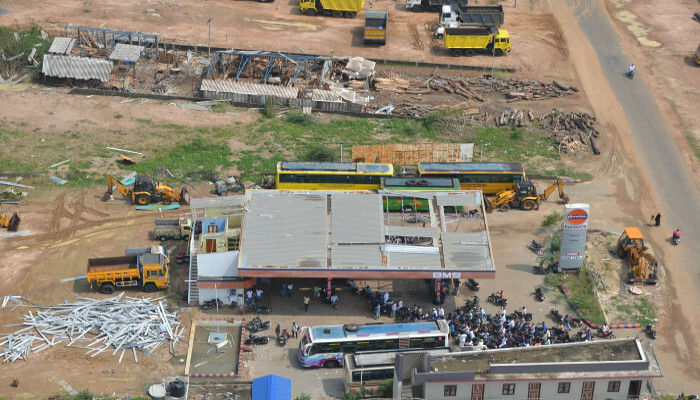 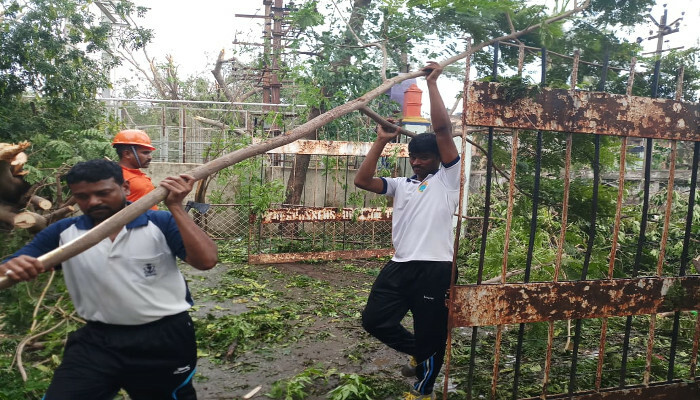 Indian Navy personnel stationed at Nagapattinam joined the State Authorities, NDRF and civil populace to clear public buildings and roads. 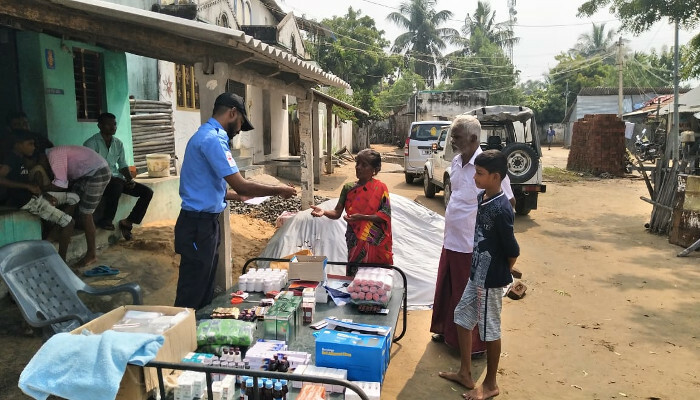 The relief measures were undertaken through the day on 16 November 2018 and will continue on 17 November 2018 in addition. 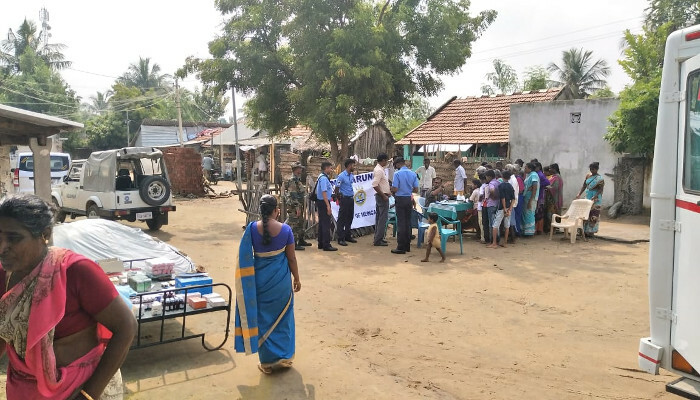 INS Chetlat and Cheriyam arrived at Karaikal AM 17 November 2018 with food material, as requested by the civil administration, to augment efforts by the State in providing relief to cyclone affected families. 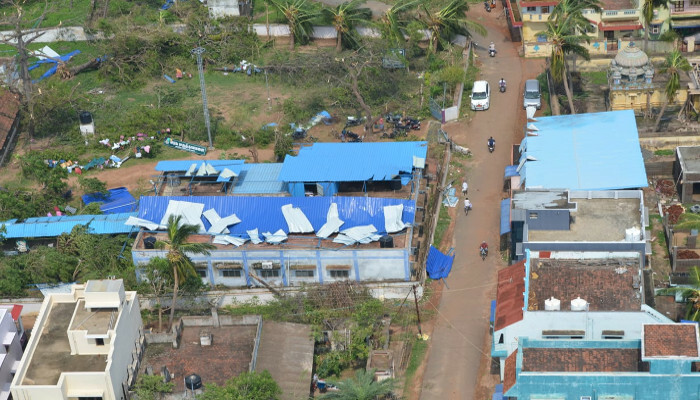 INS Cora Divh and Carnicobar are also being prepared for undertaking relief work. 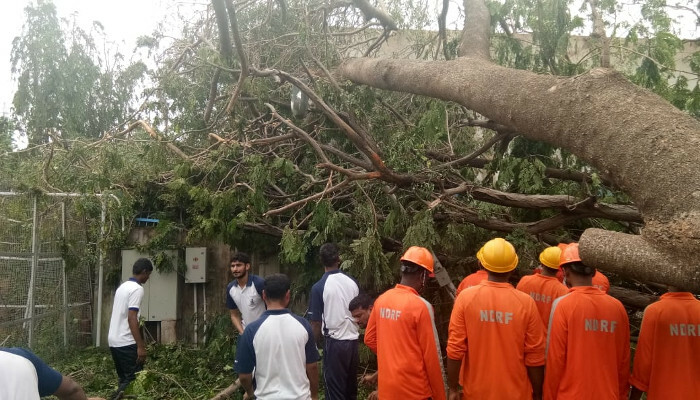 In addition, Chetak and Dornier aircraft from INS Rajali have been tasked with undertaking aerial recce to assess the damage. 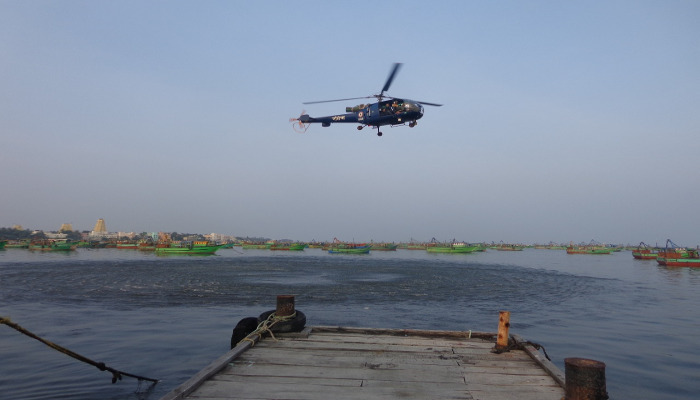 Earlier, IN ships and aircraft were deployed to warn the fishermen to return to harbour and take shelter two days before the cyclone made landfall. 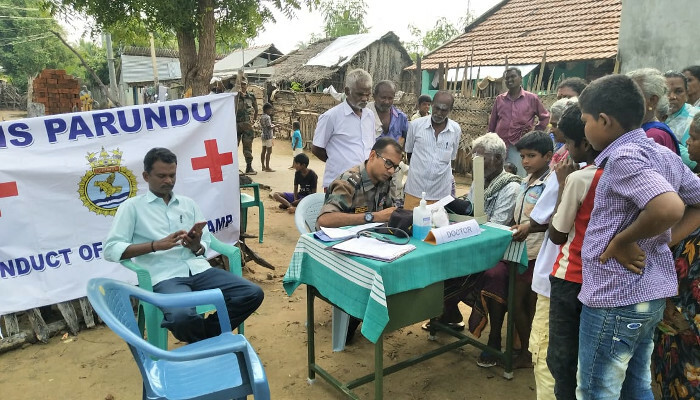 INS Parundu deployed a mobile medical team to provide medical cover in areas affected by Cyclone Gaja. 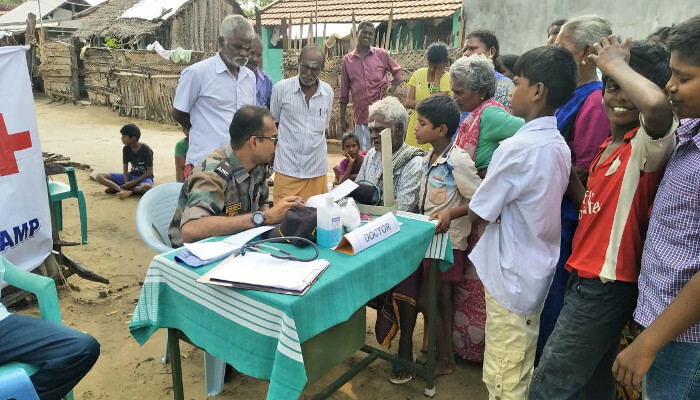 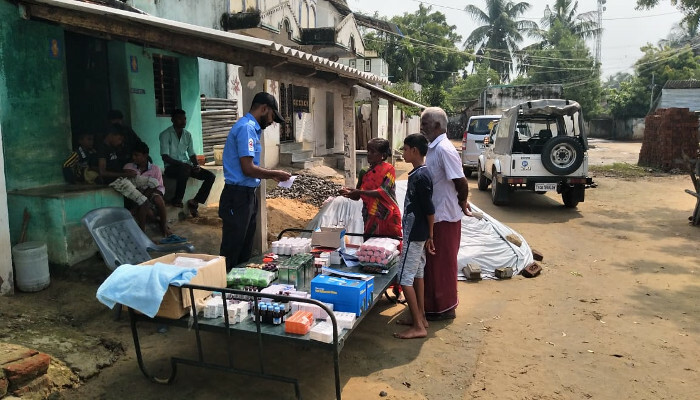 The mobile medical team comprising 12 personnel including doctors, paramedics and other supporting staff conducted medical consultations at five villages of Ramanathapuram district on 17 November 2018. 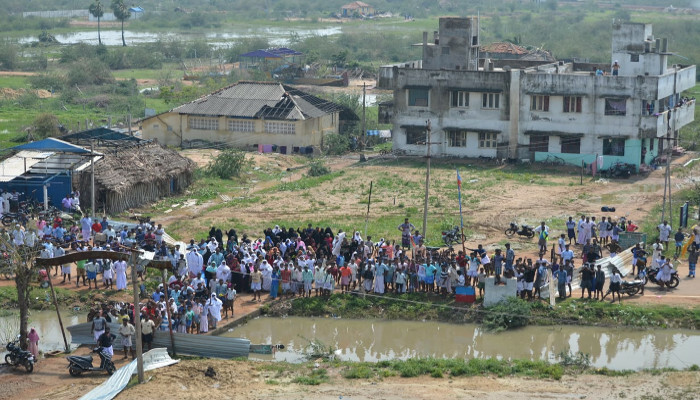 The villagers were also informed on aspects of sanitation, nutrition and prevention of water and vector borne diseases. 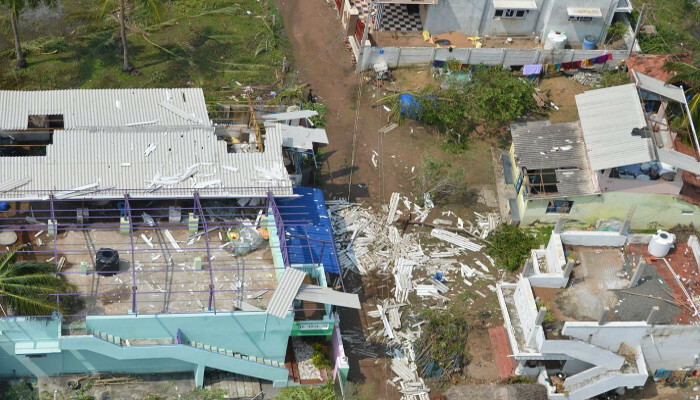 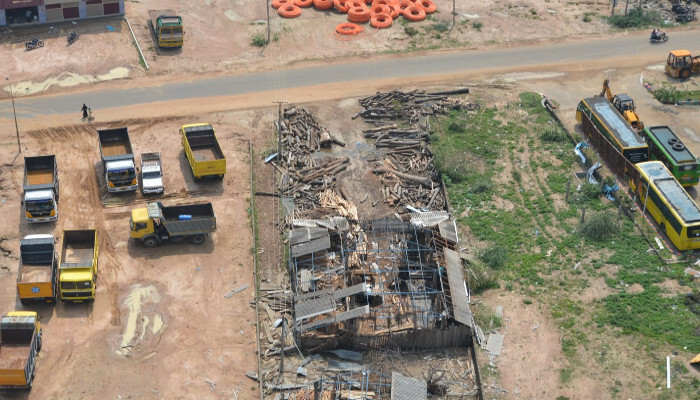 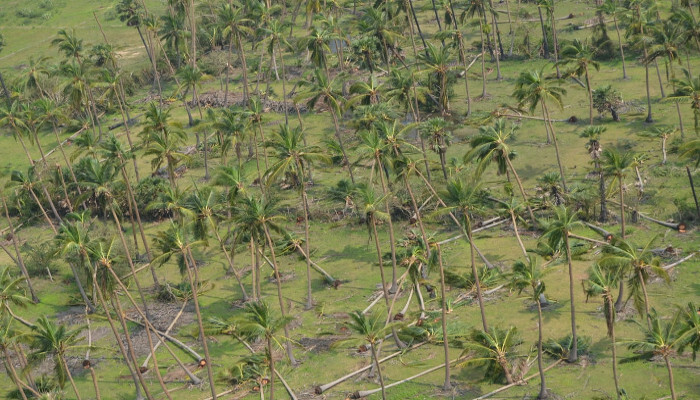 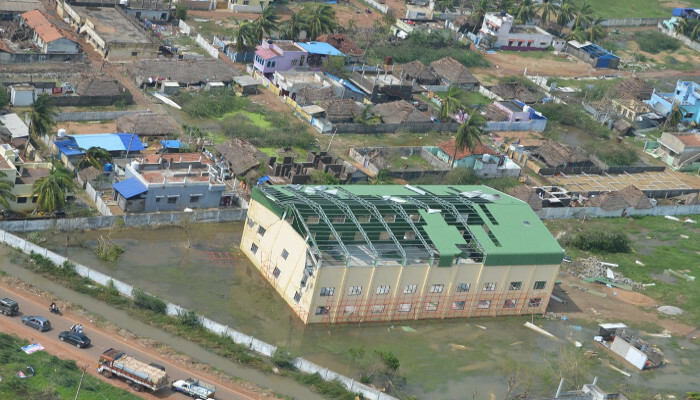 To assess the damage caused by the cyclone, a Chetak helicopter from INS Parundu was deployed for aerial recce along the South Tamil Nadu coast upto Point Calimere, Kodiakkarai on 16 and 17 November 2018. 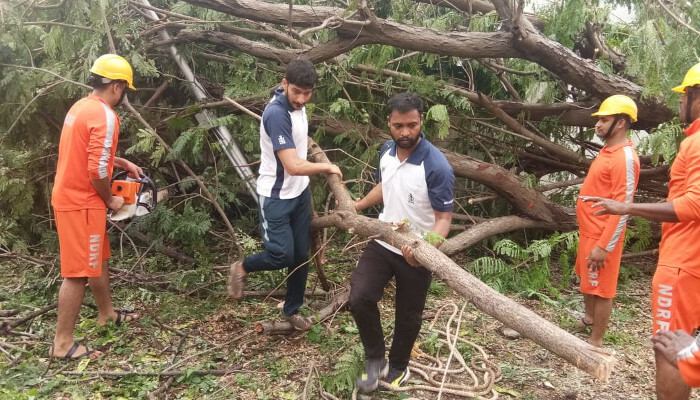 The photographs taken were shared with the district administration to initiate relief operations at most affected areas.